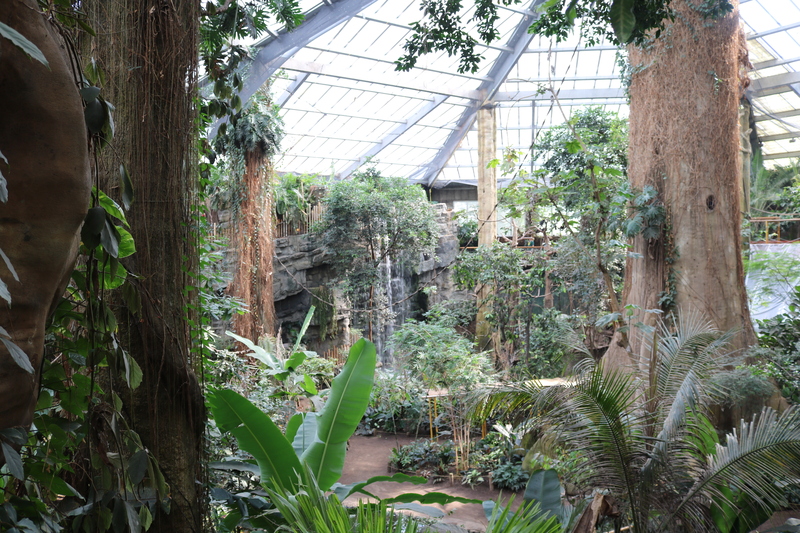 Explore the natural rainforest environment as you walk through America’s largest indoor rainforest, the Lied Jungle. Inside this exhibit you will hear waterfalls crashing, see gibbons swinging and feel the tropical environment surround you. Monkeys, tapirs, macaws and pygmy hippos are just a few of the animals you will see in the Lied Jungle. This exhibit showcases rainforests from South America, Asia and Africa.